£50 non refundable deposit will secure any holiday and full balance paid within 4 weeks of arrival date. If holiday booked within 4 weeks of arrival then full balance to be paid. Keys will be collected from reception on arrival and returned at the end of your stay. When booking please provide your address, names of all staying at the caravan and ages of all children. I also need car registration number. 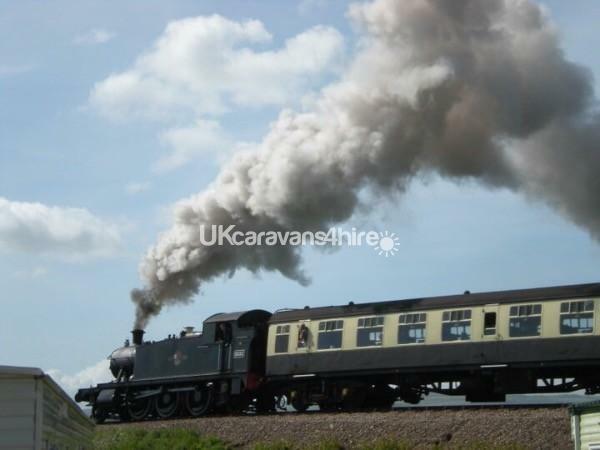 Our caravan is situated on Hoburne Blue Anchor and over looks over the West Somerset steam train line which is a fantastic view which appeals to all ages even if you didn't realise you liked steam and diesel trains. 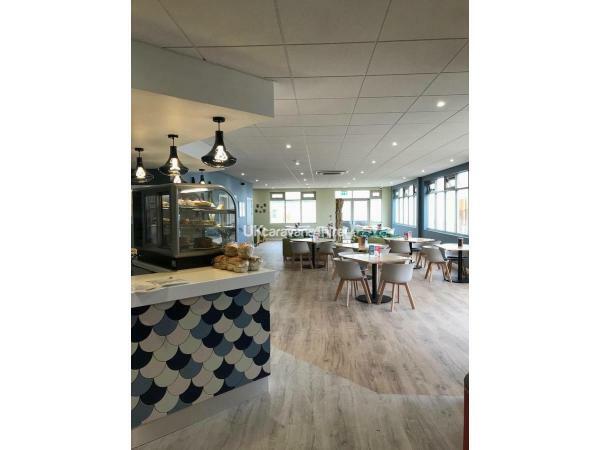 There is a beach opposite the park so you get the best of both worlds great country side one side and sea side the other, with views over to South Wales. 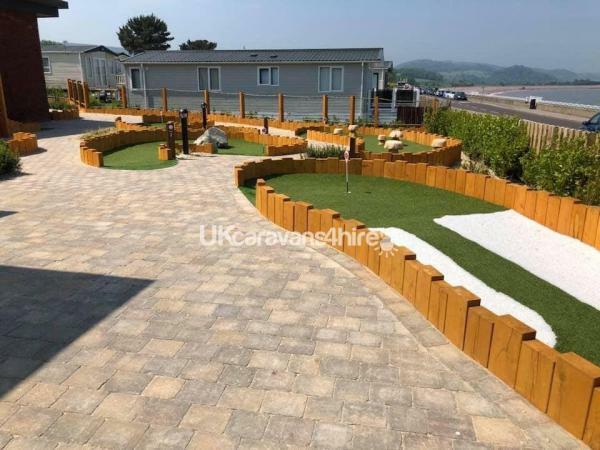 The caravan benefits from decking with a gate which is brilliant for the safety of young children and dogs. Blue Anchor has a couple of pubs that serve food, highly recommend the Sunday Carvery at Smugglers Inn. Dunster is a beautiful place for a leisurely stroll taking in the castle and the grounds. Minehead is a seaside town with a beach, amusement arcades and shops. Watchet has a harbour and a few shops, pubs & takeaways. Cheques accepted. Bank transfers preferred or PayPal. Balance payable 28 days prior to hire period. A £50 holding deposit may be taken this will then be returned on confirmation from the next guest to confirm everything has been left clean and tidy. 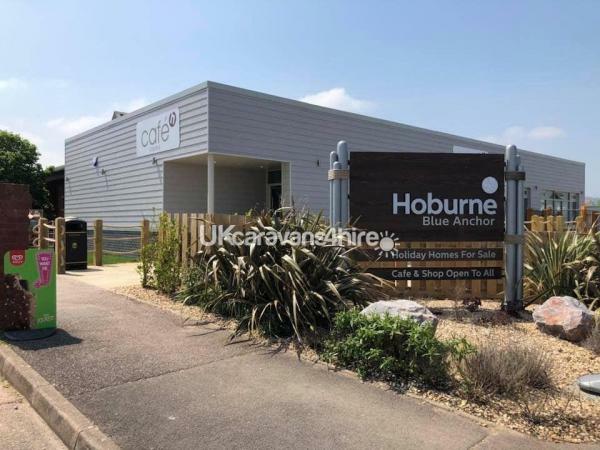 I am sorry if this causes any inconvenience but as I operate a clean and go facility to keep my prices down I rely on trust that the caravan will be left clean and tidy. BED LINEN AND TOWELS NOT PROVIDED. We've just come back from our weekend in this caravan. 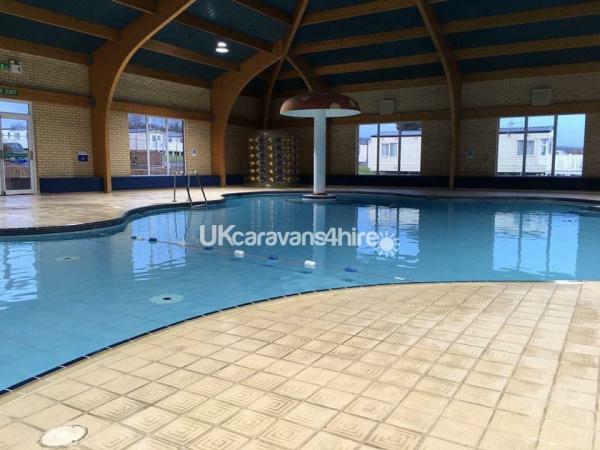 The caravan is on a wonderful, quiet site with close access to the beach, pool, shop, park and restaurants. The gated veranda makes it really safe for the children. The pool, again is perfect for small children because it's shallow and always a good temperature. The kids loved the fact we were next to the steam railway. The caravan itself was very comfortable and we had everything we needed. The kitchen facilities were modern and easy to use and the caravan was clean and spacious. I would definitely recommend this to other families. Booking and check in really simple.